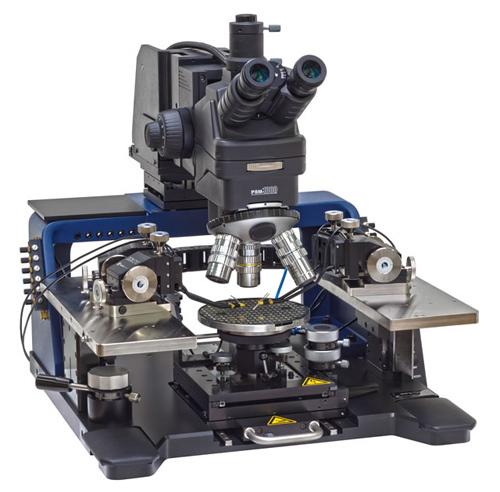 Whether you need a cost-effective manual station for probing 150mm wafers or a semiautomatic thermal station to probe 200mm or 300mm wafers, FormFactor offers a complete line of high-performance solutions for on-wafer probing, circuit boards and modules, vertical probe cards, MEMS, electro-optic devices and more. Probe stations are available with accessories such as thermal control systems, special cables, calibration software, and industry-leading probes that help you position, calibrate, and characterize your device under test. 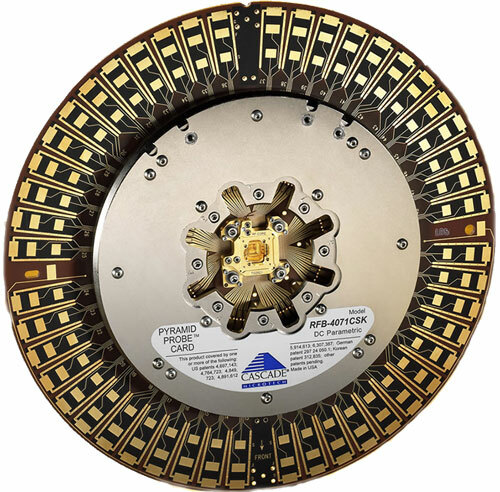 FormFactor pioneered the first 1 femtoamp measurement, and offers systems that probe up to 220 GHz with extremely low leakage and low contact resistance. Pyramid Probe cards are rugged, robust, and well suited for the rigors of high-performance production wafer sort. 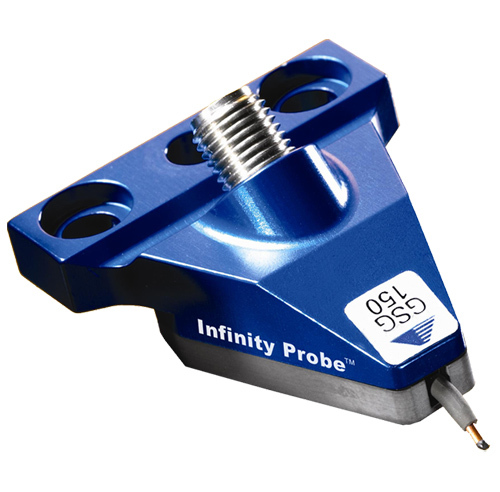 Its industry-leading signal integrity and mechanical alignment capabilities make these probe cards the perfect fit for multi-die testing for RF wireless, high-speed digital in SiPs, SoCs, and leading edge DC parametric testing.